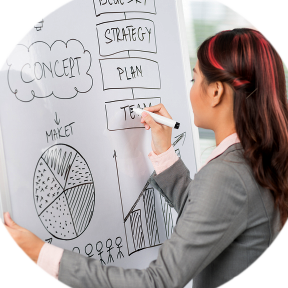 Are you someone with the passion for building your own business but worried about the financial risk and immense start-up cost? 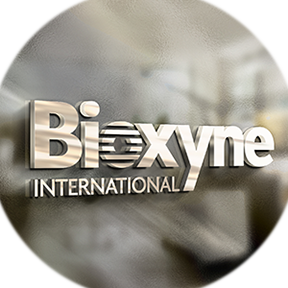 As a member of Bioxyne International, you will have a unique opportunity to be part of this rapidly growing, new global company. Bioxyne International provides you a new and refreshing opportunity to connect with the fastest growing global consumer segment, which is focused on improving health, beauty, and well-being. 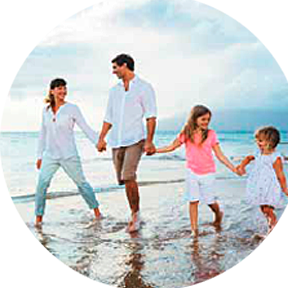 At Bioxyne International you will gain financially while improving your health, and the health of your friends and family. Our products are unique and contain the best and purest New Zealand-sourced health-promoting ingredients. It is a commonly asked question; Why should I use products from Bioxyne International? What makes them better than other products? Bioxyne International’s global headquarters is located in the world-renowned dairy research region of the Waikato, New Zealand. At Bioxyne International we manufacture our health-promoting products from many of the finest New Zealand ingredients. New Zealand produces the most biologically active, natural ingredients in the world for nutrition and skin care. It is thought that this is due to its unique location in the South Pacific Ocean. Plants and animals respond to New Zealand’s climate and its unique sunshine hours to produce higher levels of bioactive compounds than the same plants in other parts of the world. At Bioxyne International, we have built our business based on many of these superior New Zealand ingredients and raw materials. Our vision is to make a positive and personalised impact on people’s health, while also giving them the chance to create financial independence for themselves and their family.